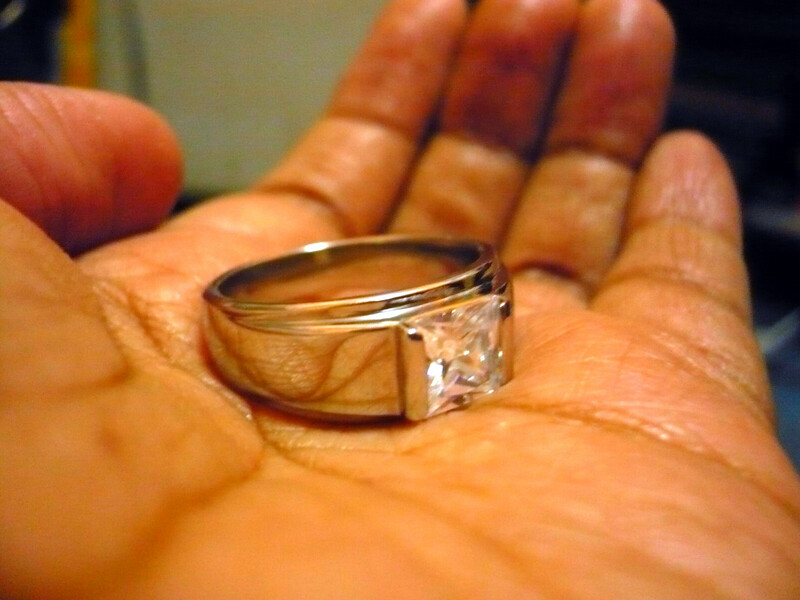 Wheew,been on the lookout for the most simple but stylo wedding ring for him.My bubu need a ring that’s going to show he’s mine and all mine.Finally i found it. 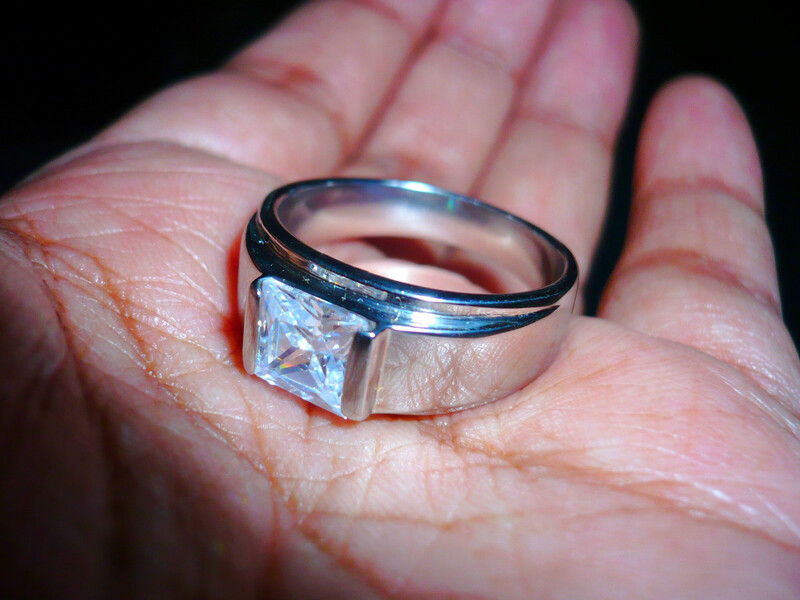 So happy..Going to send it for engraving tomorrow. This entry was posted in shopping and tagged platinum, ring, stainless steel, wedding. Bookmark the permalink.